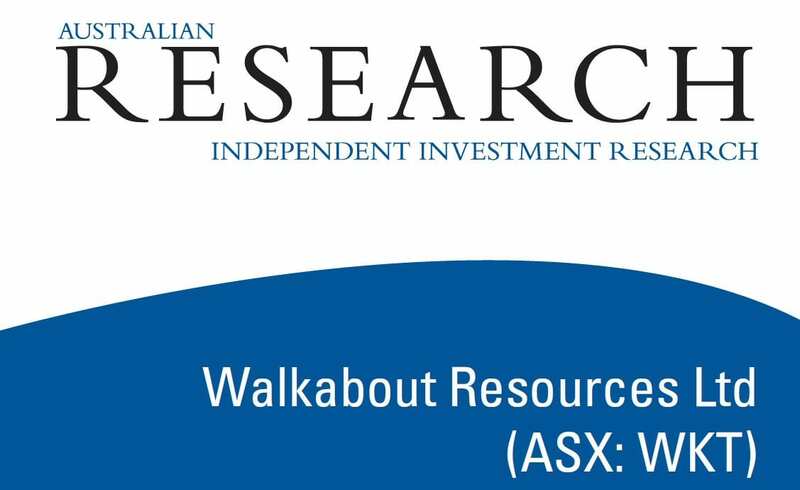 Walkabout Resources Ltd (“Walkabout” or “the Company”), has recently completed a positive, robust updated Definitive Feasibility Study (“DFS”) on its 100% owned, fully permitted Lindi Jumbo Graphite Project (“Lindi” or “the Project”) in Southern Tanzania. This is one of a number of the major advances made on the Project since our 2017 report on the Company, however with material progress being delayed for ~12 months from mid-2017 due to the much publicised (and at the time decried) changes to the Mining Law that caught in-country operators by surprise. Things have now settled down, with licences again being granted. The updated DFS has included updated Reserves, which resulted from a late 2018 drilling programme and which returned a Mineral Resource Estimate (“MRE”) of 41.2 Mt, some 41% larger than the previous estimate of 29.6 Mt, with grades being very similar. The Ore Reserve was upgraded from 5.0 Mt @ 16.1% TGC to 5.5 Mt @ 17.9% TGC, sufficient to supply the planned 24 year compared to 20 years for the previous studies, 40,000 tpa high quality concentrate operation – Reserve grades are the highest in Africa, and amongst the highest globally.